In this episode we’ve got a bit of everything- from the Star Wars Collector Archive party to Facebook BattleWaffleRaffle groups. 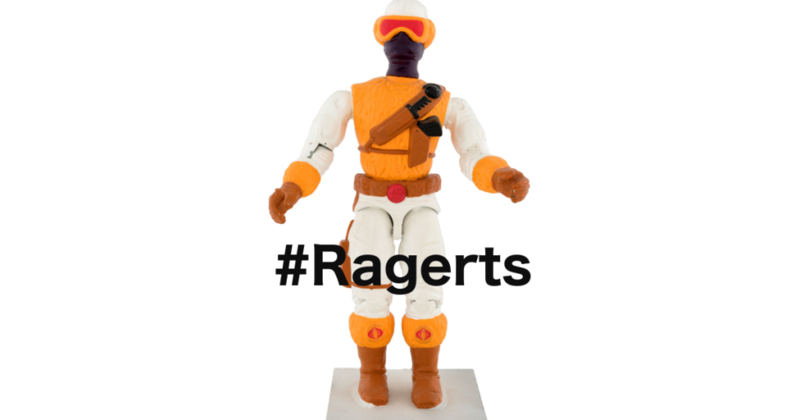 Don’t miss our highlights of biggest collecting regrets- from vintage Kenner Star Wars hardcopies, GI Joe prototypes, and more! Make sure to leave a comment… do you participate in any of the ‘alternative buying method groups?’ Maybe you’ve had a colossal Waffle Win that makes it all worth it? Tune in for next week’s episode where we’ll talk through the process of grading an action figure… When should you grade your toys? Which company should grade it? How long does grading a figure take? Don’t worry… we’ll help you! Previous PostAll things action figure grading - When should I grade my figure? Next PostThe Kevin Collection - The Best Vintage Toy Find of 2018! ?